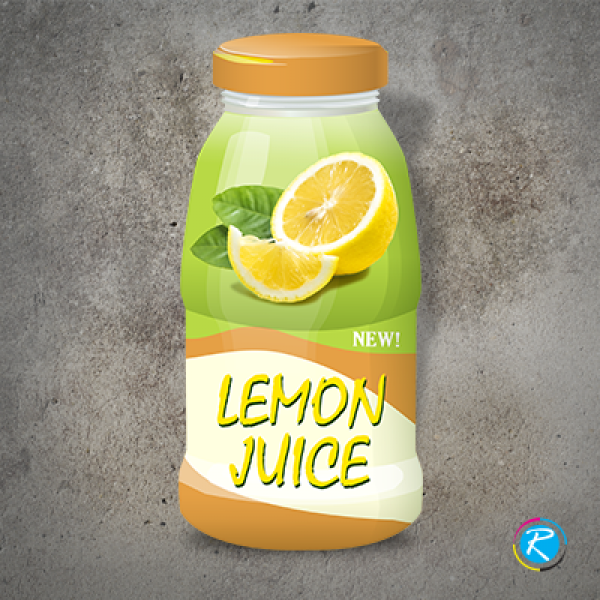 Are you a seller/distributor of some liquid or beverage item? In any case, you need proper presentation of your products to attract your customers. 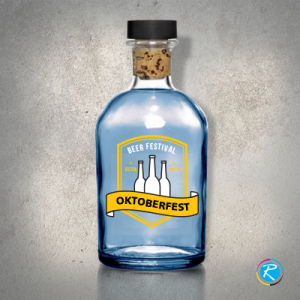 The colorful and eye-catching graphics for wine labels are some of the key elements that make the product more attention grabbing. You have to guide your customers about products, their ingredients, precautions and certain other details. 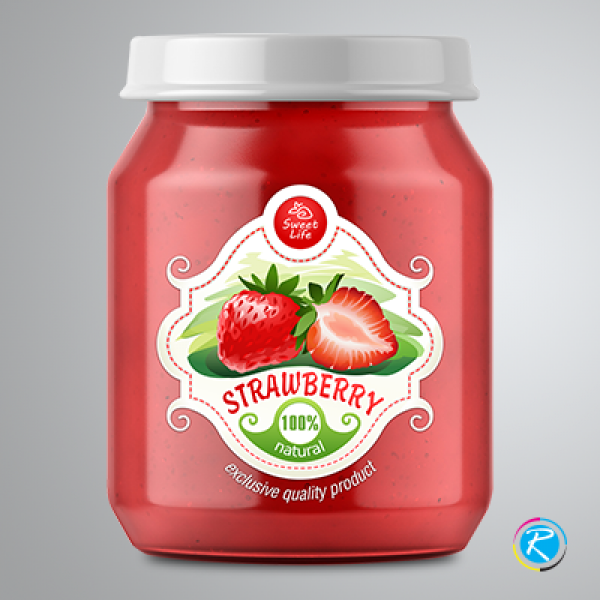 In order to make the most stunning quality labels for your products, you need to consult some reliable printing agency. 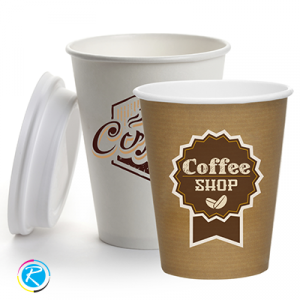 RegaloPrint has been in the industry for the past 10 years and can surely help you get the most suitable combination of color, content and graphics to you. The marketing patterns of FMCG, beverage and pharmaceutical industry are different and require unique patterns. 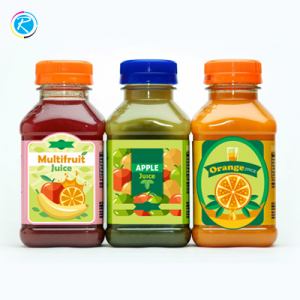 You need a separate type of address label for a juice as compared to the one for syrup. 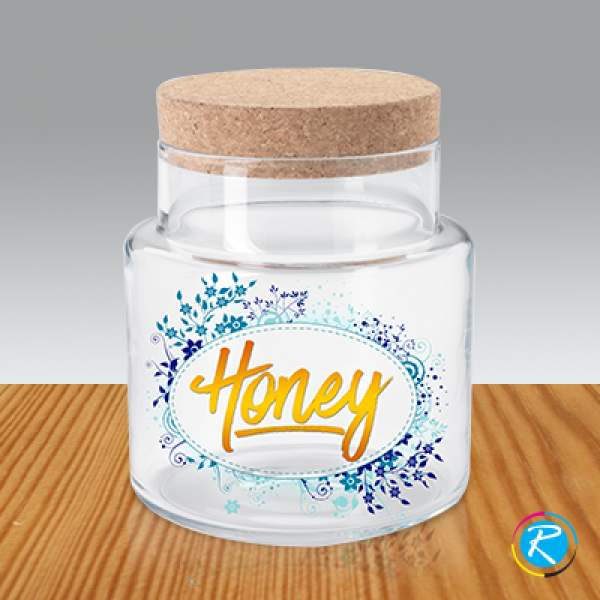 RegaloPrint is pleased to offer you bottle labels of every type as per your requirements. We have invested heavily in our capacity building and system upgrading. We hired the best of the industry brains and also installed the latest technological tools and equipment. This combination of quality human and physical resources enables us to provide you the most efficient services. 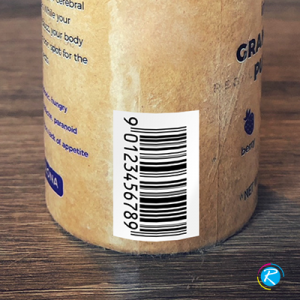 On one hand, this will improve turnover time while on the other hand, reduces the cost of printing for different products for example QR code labels and die-cut labels. 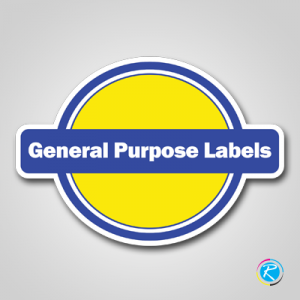 If you need our label printing services, you can hire our services anytime 24 hours a day. To do so, you will need to consult our friendly customer support. 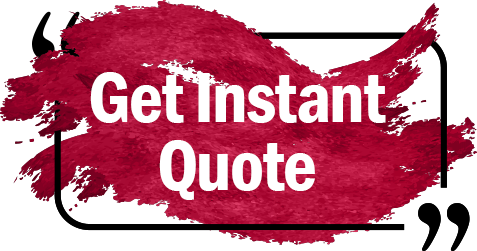 You can contact us via live chat, email or telephone call. We promise the most superior quality printing services and process the orders in a record time. The last but not the least is our concept of value-addition.